Very fitting words for our time from one who would certainly know. Interesting these words were spoken sixty-four year ago (January 20, 1953) in Dwight Eisenhower’s inaugural address. How it feels to waken and have breakfast with the blues. But no one ever tells you before. ​When Abraham Lincoln was a young man living in New Salem, Illinois he met and fell in love with a young lady, Anne Rutledge. Sadly she took ill with typhoid and died August 25, 1835. Twenty-five years later in 1860 just before Lincoln left Illinois to begin his Presidency he slipped quietly away from Springfield and went to Farmington in Coles County to visit his aged step-mother. Here he met with surviving members of the Hanks and Johnston families. While there a number of people from the small village of New Salem came to see him one last time. Lincoln also inquired about a number of families he had know while living in New Salem. 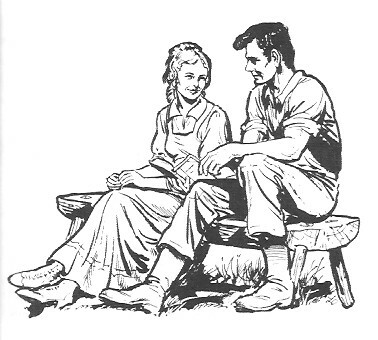 It is said at that visit he admitted to an old friend of his love for Anne Rutledge. Some historians say Lincoln never got over this loss and the effects of it remained with him until his death. As the line says… Just some thoughts. 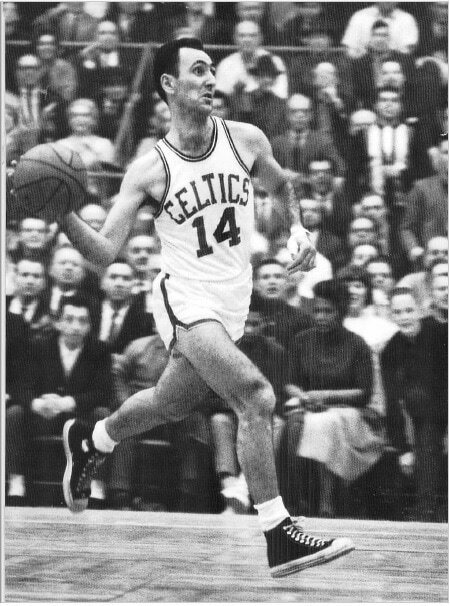 He was early “Magic.” So few of you will even recognize the name. “I don’t know why they won’t let us be together. If you are my age or thereabouts you might remember when you were a kid and played sandlot baseball. You went to a community diamond (field) and played. You either walked or rode your bike. No parents driving you. Probably had your ball glove thrown over your bike’s handlebars. No parents, adults, umpires, at the field. 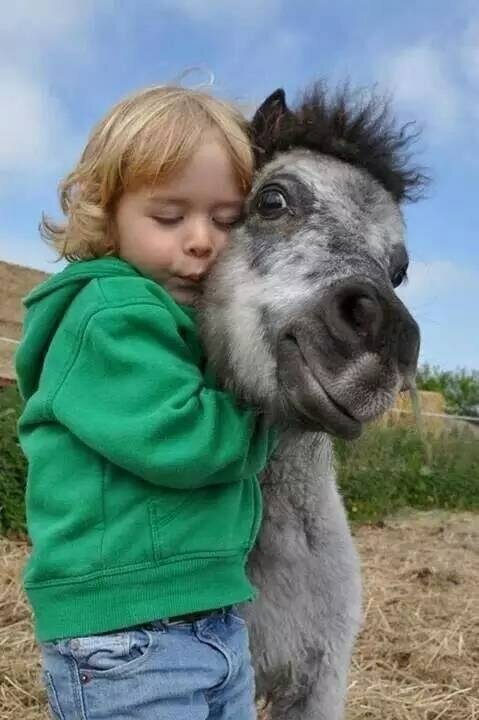 Just kids. Often these were just pickup games. Who ever might show up, choose up and play. I can even remember sometimes in an effort to have more players a girl might be asked to play. Hum….generally she got sent to play right field. If you are a baseball fan, you get that. One thing common at most all those games seldom was there an abundance of equipment. Someone had a ball and you were lucky if you had more than one bat. The ball and the bat might even have a bit of tape on them from prior use. This past March 23rd, my birthday, our good friends Rob and Cathy Kramer from Louisville, Kentucky and the Kramer family gave me a special gift. 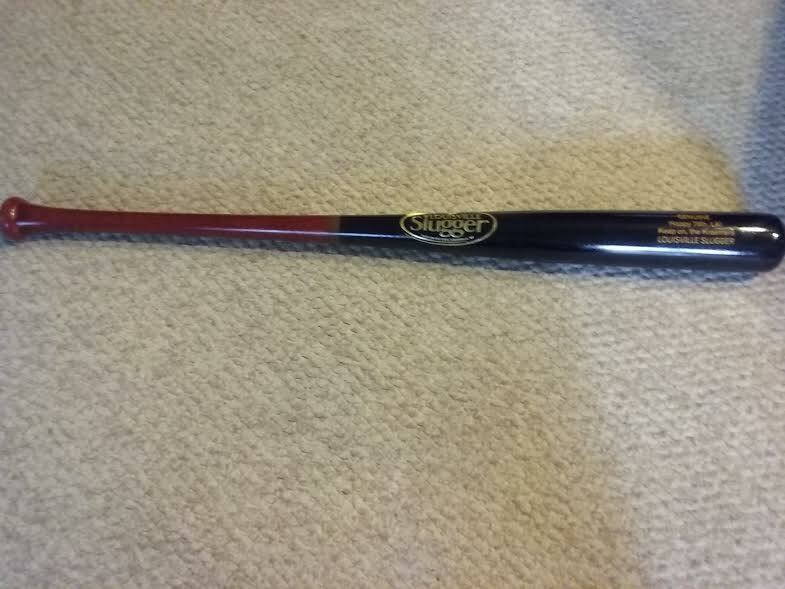 Now I have my own Louisville slugger baseball bat. Personalized and all. The company that made that bat is now 132 years old. That company has an interesting history. Bud Hillerich worked in his dad’s company that made butter churns. Yes, butter churns. Young Bud was a baseball fan and one afternoon he skipped worked to go watch his favorite baseball team there in Louisville. His favorite player, Pete Browning was mired in a hitting slump After the game Bud told Browning, ” You need a new bat and I can make you one.” Hillerich made Browning a new bat with which the next game Browning got three hits. Browning proceeded to tell his teammates about his new bat and from there the rest is history. 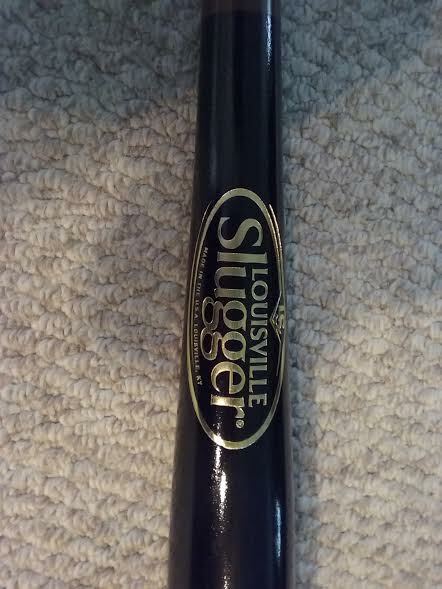 Other players begin asking Hillerich to “Make a bat for me.” In 1854 Hillerich put a trademark on his new creation calling it “Louisville Slugger.” Since that time over 100,000,000 bats have been sold under the name Louisville Slugger and today 60% of all major league players use Louisville Slugger bats. Do you think I should come out of retirement now that I got my own bat ? Hey I once did hit a home run during my Little League days. Also, truth must make me say, it was my only one. I never rivaled The Babe. But now I do have my own personalized bat. I bet you there is not another soul from that sandlot diamond of those days in Pimento, Indiana…….. can even come close to saying that. And…how about you….you got a personalized bat? I bet not. Recently I was sittin’ in one of Nashville’s libraries of culture. 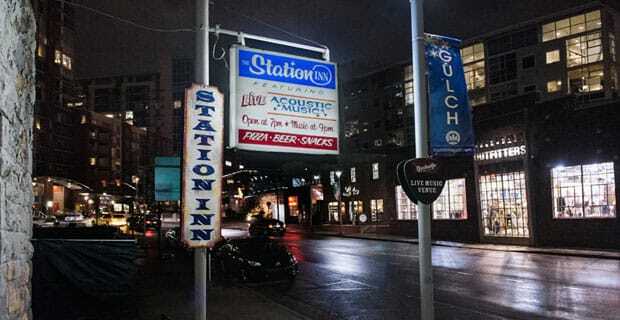 A placed called the Station Inn. A music place, or as I often refer “a library of culture,” some might call it a honky tonk. I go to this one place often as it is one of the last real places where you can still hear traditional country music and bluegrass. Finding that in Nashville now days is becoming harder. Folks like to label stuff “country” but I think often that is miss advertisement. A bit before the show started one of the young guys got up and left the table. One of the fellas at the table called him by name and then said, “he’s had a rough week.” He went on to say that his friend had been dating this girl for sometime.This week had bought a ring and proposed to her. “It didn’t go well, she as graciously as she could, she turned him down.” Sad. About midnight that evening as I left to come home I got in my car and slipped in a George Strait cd. The second song that came on told the following story. It was almost like I had heard earlier that evening. There is a lot of truth in music…you know sometimes there are things in life one wants so badly….but they just can’t make it happen…..
I’m glad I was around for the birth of rock-n’-roll. played the lead guitar on that song. There has been and still is today a lot of stuff folks put out there that they want to call rock-n’-roll. Personally I don’t think much of what has come out since about the time Elvis passed away. Thanks be to song writer Chip Taylor for the lyrics to this song and reminding us from whence came the roots of rock-n’-roll. In my (humble) opinion today there are too many “one string guitar”pickers who have only one knob on their amps..(up) give me the real thing…like ole’ Chuck, Jerry Lee and them early boys…now that’s just my opinion….you don’t have to agree…. Maybe one should first learn to play the drums and then later buy a ’57 Chevrolet. 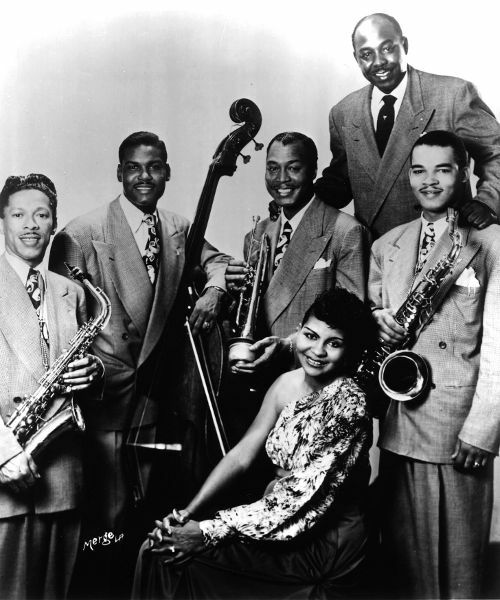 In the mid 1950s’ he was seventeen years old growing up in Memphis, Tennessee. He had an interest in learning to play the drums, but he also had a serious interest in buying a used car. You must remember how important a set of wheels are to a teenager. He had worked for some time on a paper route and had saved six hundred dollars. He bought the drums. He started to play in local rock-n’-roll bands while still in high school. One day he received a call from Sam Phillips who owned Sun Records recording studio there in Memphis. Phillips told him that he had a guy scheduled that week for some recording time but he (Phillips) needed someone to come in and play on this recording session. No big deal, so the young man agreed. 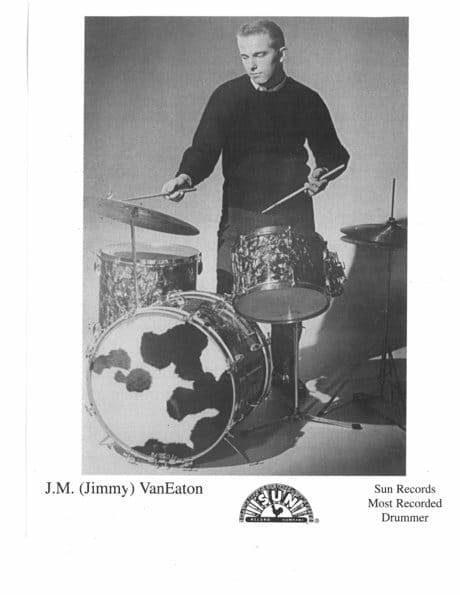 On that day Jerry Lee Lewis recorded his famous song, “Whole Lotta Shakin’ Goin’ On.” From that session this young drummer, J. M. Van Eaton, was asked to also record with Lewis on numerous other hits of his. Also from that day, Van Eaton became a part of the house band at Sun Records and recorded on more rock-n’-roll records than we can count. This past week I heard J. M Van Eaton tell that story. He went on to say that in about a year from the time he purchased those drums and sat in for those one or two sessions, he made over ten thousand dollars. He then went out and bought himself, not a used, but a NEW 1957 Chevrolet. Forget the used car. One might call that delayed gratification. What he got when he made the decision to buy the drums was a life and career in music; with the car he would have gotten transportation. You know, sometimes what is best is just to begin and not worry too much about what we think we need next. ​Every year thousands of young people graduate from high school or college; talk with them and see what they are thinking. In many cases they think they have an idea of what they want, but often they don’t understand the process of getting there. Sometimes before you get that ’57 Chevy you want so badly, take some lessons and “learn to play the drums first.” Often we hear a great deal about the word career. It is my opinion that an awful lot of folks have started out in life and the matter of a career comes to them.